Michael creates bold, textured, kinetic multi media sculpture. 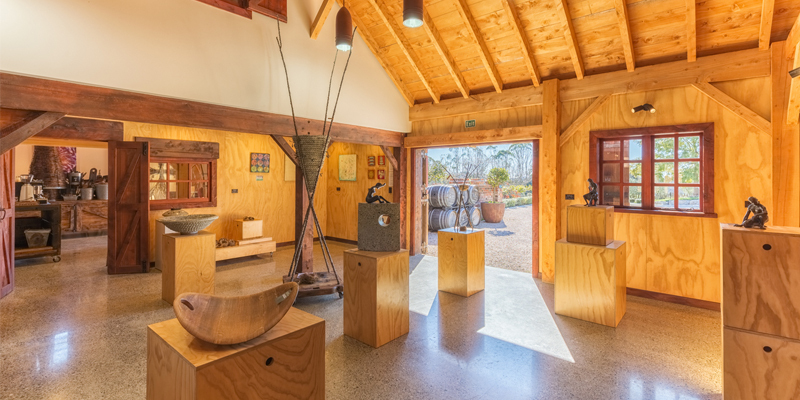 His delightful new Gallery/shop features his upcycled French Oak Country Homeware and Sculpture all in a gorgeous country setting. See him working in his purpose built barn, enjoy a coffee to go and contemplate a piece for your home and Garden.